Very Good. 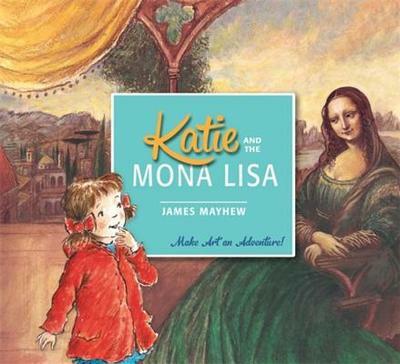 Katie helps the Mona Lisa to smile again! 32 p. Katie . Intended for a juvenile audience. Good. Katie helps the Mona Lisa to smile again! 32 p. Katie . Intended for a juvenile audience.